The world is more networked than ever. Some of you may be reading this very post on LinkedIn or after following a tweet. If you are, I heartily recommend looking up our company blog on the website for more from me and other Rockwell Automation leaders on a range of topics at the heart of industry today! Over the years we’ve all become accustomed to taking care about what information we post publicly on business and social networking sites and being careful with the security of our passwords. It’s become second nature to most of us, and the result is a fantastic environment for sharing information with people we know and reaching contacts from beyond our personal networks. For industry, as it takes its first steps into the world of IIoT, becoming more networked also brings risks. But industry is arguably much less mature than social media in the best approaches to mitigating those risks and achieving the benefit of connectivity without the vulnerability. And that is something industry leaders, such as those I’ve spoken with recently in the more traditional networking environments of Automation Fair in the United States and SPS IPC Drives in Germany, tell me they lose sleep over. They know that their enterprises must be better networked to be sustainable, but they fear the potential risks involved. Cybersecurity is the subject of eye-opening (and sleep inhibiting) studies, such as this one from PwC that suggests that three in four industrial manufacturers in Europe (76%) reported security incidents being detected in their company over the previous 12 months. Of the remaining quarter of respondents, 14% reported no security incidents but a staggering 10% did not know if, or how many times, their security had been breached. The ray of hope here is that the same research states a significant shift toward an understanding that cybersecurity solutions can also facilitate business growth, create market advantages and build brand trust. I believe this is a massive step forward. In a separate study by McAfee, 71% of respondents reported that a shortage in cybersecurity skills does direct and measurable damage. Similarly though, there is a positive observation that leaders are no longer burying their heads in the sand. Nine out of ten think that technology could help compensate for this skills shortage, and that outsourcing cybersecurity is considered an option to overcome this. 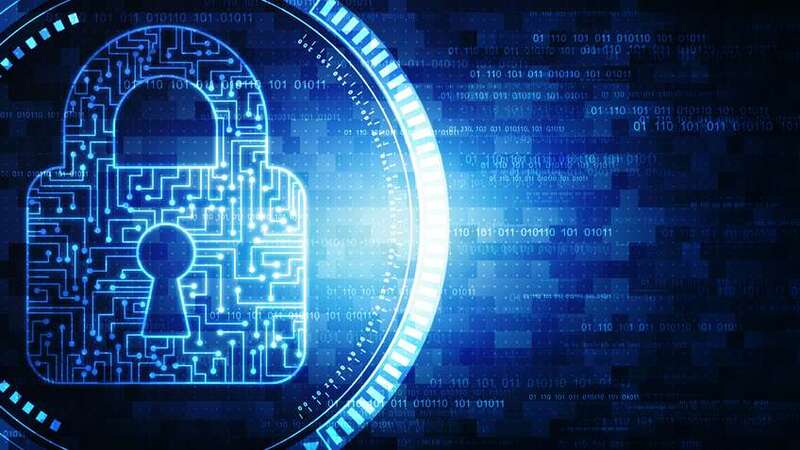 These positive notes both show that the shift in thinking required to improve industrial security and enable more connected environments is happening. Much like the social media example, the culture is maturing. But it’s time to move from knowledge to action for global manufacturers. The reason that networking is not something I believe industry business leaders should lose sleep over is that companies like Rockwell Automation have the capabilities and resources to support manufacturers on their route to a more secure environment. Skilled teams of Network Security Service Consultants check our customers’ networks and give recommendations. It’s by working closely with our own network of Strategic Alliance Partners at Cisco and Microsoft that we are able to offer these services, because no one company or product can meet the security requirements of industry’s huge variety of unique applications and installed architecture. We advocate a defense-in-depth approach to security that adds layers of security on top of each other to reduce risk. I believe that wherever there is a network problem there is also a network solution. Taking on the security challenge and helping industrial leaders to sleep at night is a non-stop process of vigilance, best practice and holistic, layered thinking. And it’s something that Rockwell Automation is committed to working with its customers to achieve now and into the networked future. A New Day In A Safe Food And Beverage Manufacturers?